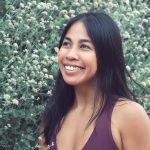 Welcome to Ma Yoga Lomita – Silly Goose Playground! Scroll down for our Class Schedule, contact info, parking and address, recommended caregivers in the area, and instructions for booking your first FREE class. If you’re just landed here searching for Prenatal Yoga or Mom + Baby Yoga, please go up to “Classes” above, where you’ll find our many Locations throughout Los Angeles, South Bay and Orange County, Prices, Descriptions and How to Book Your First Free Class. 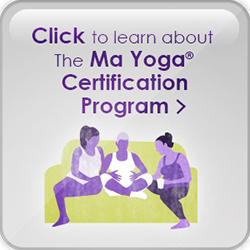 Thank you for being part of the Ma Yoga community! You must book these classes by creating your account. If you can’t make it, don’t worry – we never charge for booking, only attending. We do appreciate an email if you can’t make it – just email Victoria at victoriaingramyoga@gmail.com. 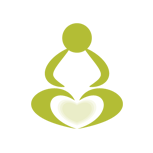 Come to yoga class for self care and community! We will share in our experiences as mamas and mamas to be, explore alignment based movement and flow, breathing and meditation, and labor prep exercises, all while connecting to our inner selves and our babies. All experience levels welcome. Make new mama friends and feel great in your body! I found yoga in 2014 and I loved it so much that I started my first teacher training a few months later…while 3 months pregnant with my first child! 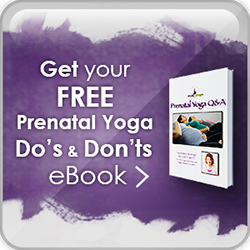 When there weren’t too many convenient prenatal yoga options at that time, I knew I wanted to teach prenatal yoga one day. 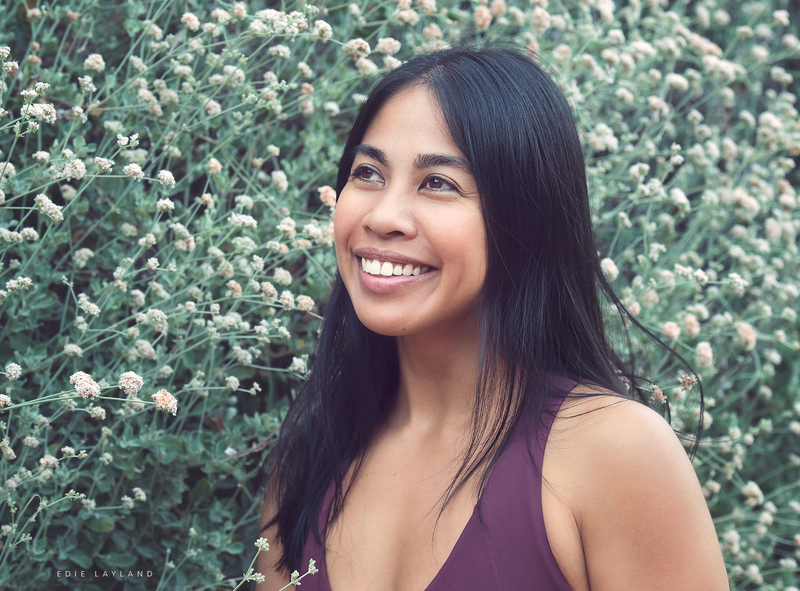 As a yogi and as a mom, my practice helps me trust myself, helps me let go of perfection, and gives me tools navigate the ups and downs of life with more ease and gratitude. There is a parking lot in the back of the building. Please park in back and then enter through the front door. We are so excited to be partnering up with Silly Goose Playground to offer Ma Yoga Prenatal & Mom Yoga classes! 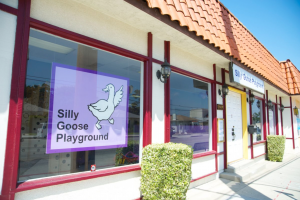 Silly Goose Playground is a clean and safe indoor play space for kids in Lomita. Perfect for ages 1 to 5. For more info about Silly Goose Playground, please check out their website – SillyGoosePlayground.com. Have you taken a prenatal yoga or mom yoga class at this location that you’ve enjoyed? If so, please let us know what did it for you, by emailing jessica@mayoga.com. It helps us a lot, and other women feel more at ease joining us. Thank you!